Read the biography on Wikipedia. 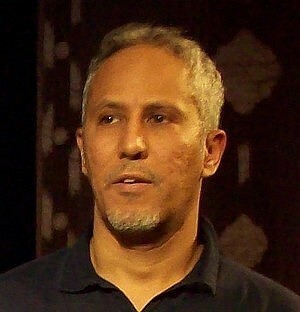 Alessandro Ghebreigziabiher, author, playwright, storyteller, stage actor and director, was born in Naples in 1968 and currently lives in Rome. 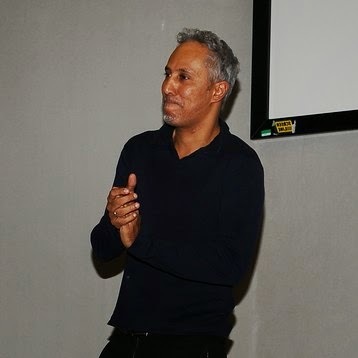 Since 1994 he conducted workshops and experiential laboratories on theatre, storytelling and social animation in clinical and therapeutic institutions, as drug addiction rehabilitation and mental health communities, as well as in several conferences on education subjects offered to professionals. He has a degree in Information theory and from 1994 to 2002 attended meetings on managing and leading a group by the psychoanalyst Harold Bridger (founding member of the Tavistock Institute). 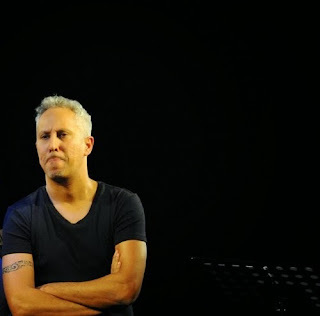 His first book, Sunset (Tramonto, Italian edition, Lapis, 2002, Tempesta Editore, 2017), in 2003 was selected by the International Youth Library (IYL), in Munich, Germany, for the White Ravens, a mention for books from around the world that they consider to be especially noteworthy. Many of his stories and articles have been published on various literary and cultural magazines. 2004: Literature Festival Evocamondi, El-Ghibli, Bologna. 2005: Literature Festival “Afro-Italian Voices”, Rome. 2005: Fourth Edition of the National Meeting Culture and literature of migration, Ferrara. 2005: Literature Festival “Intersection of the roads”, Bologna. 2009: Third National Seminar for Intercultural Education, Senigallia. 2010: International Symposium, "Identities, gender and in-equalities", Trieste. 2012: Migrant Ideas, Pigorini Museum, Rome. 2013: Festival "Theatre of people, interculture on stage", Palermo. 2014: Festival of People, Chieti. He is coordinator of the international storytelling network Red Internacional de Cuentacuentos and member of Professional Storyteller. 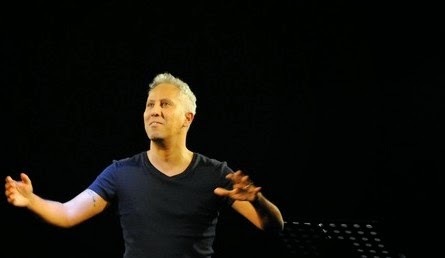 In 2005 he created the Theatre Storytelling Laboratory, becoming artistic director of the Italy Theatre Storytelling Festival, “The gift of diversity”. In 2016 he founded the international network of narrators Storytellers for Peace. Since 2009 you can read the English version of his Blog and watch clips on his Youtube Channel, where he creates stories inspired by news gathered in the press, with the following motto: If news is often false, we have to read stories. In 2018, on the occasion of the blog's tenth anniversary, Stories and News became a kind of network, connected with as many websites, each one dedicated to a specific category of stories inspired by real events.